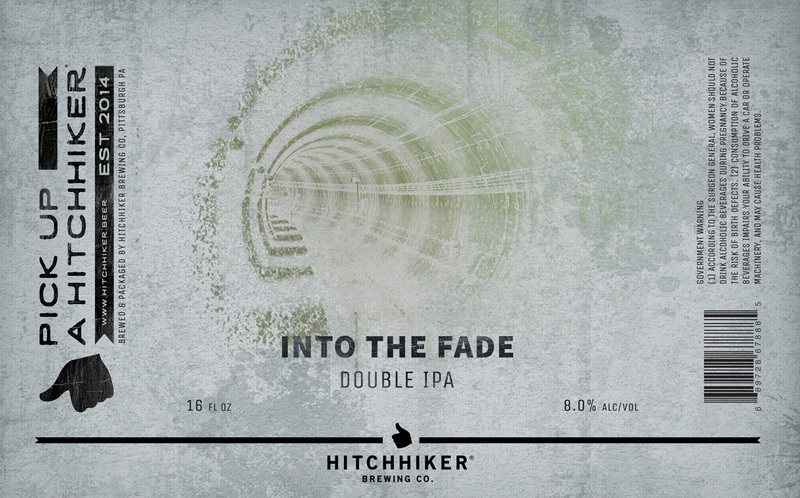 Into the Fade | Hitchhiker Brewing Co. Brewed with Oats and Wheat. Hopped with Nelson Sauvin and Citra.